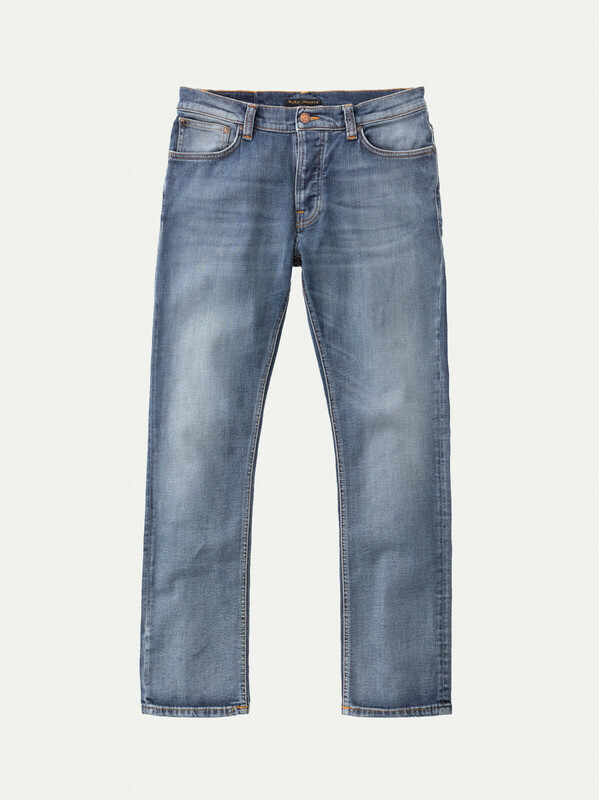 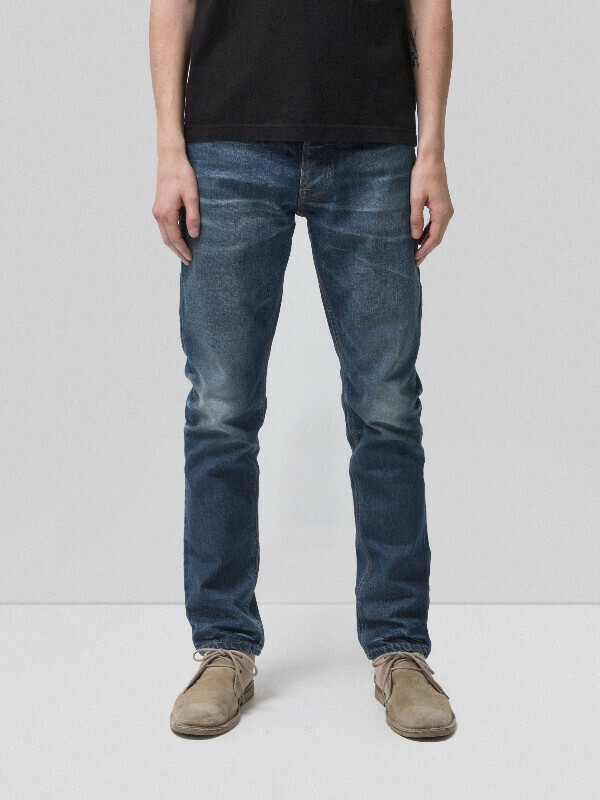 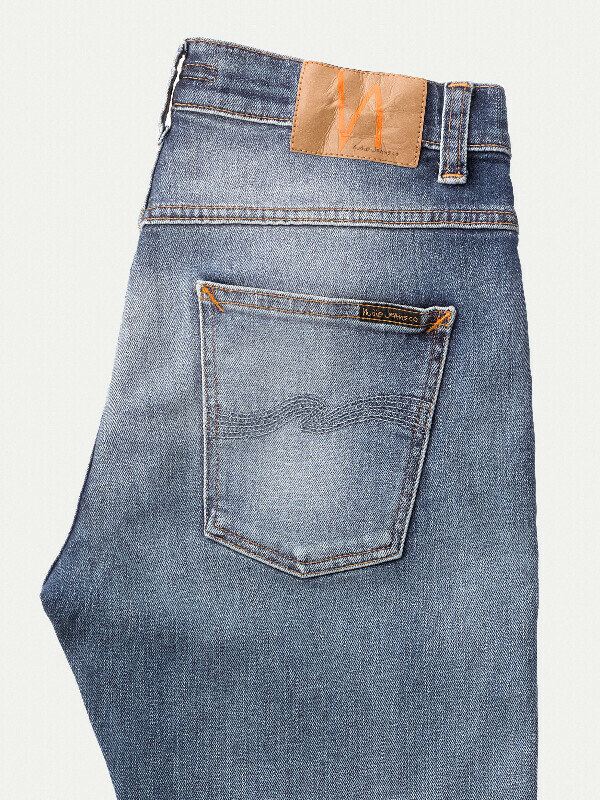 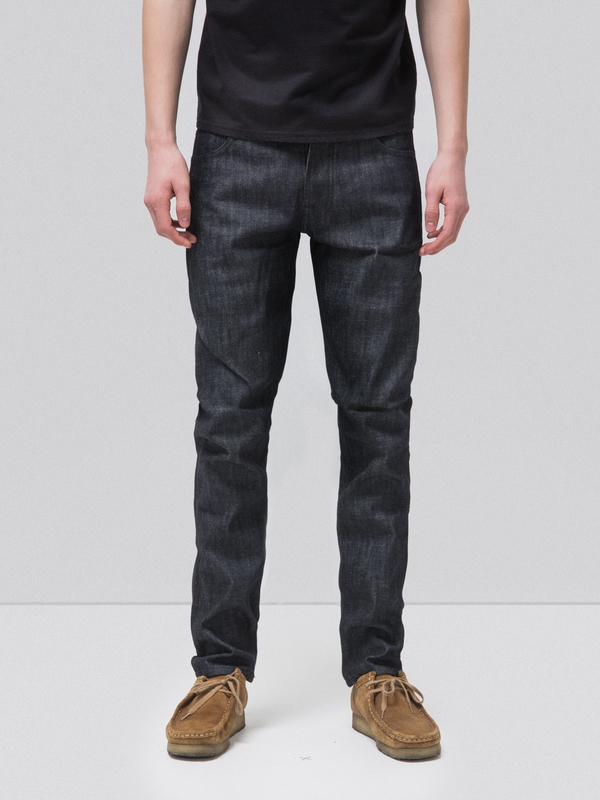 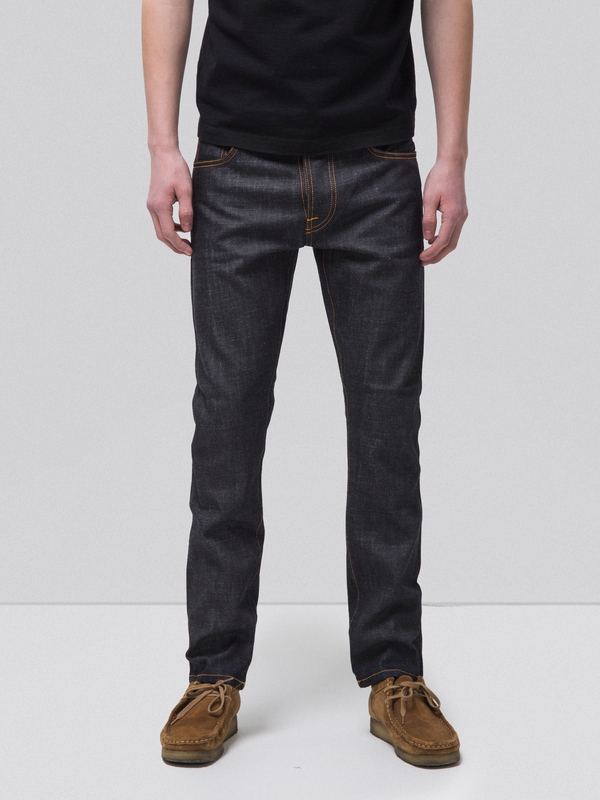 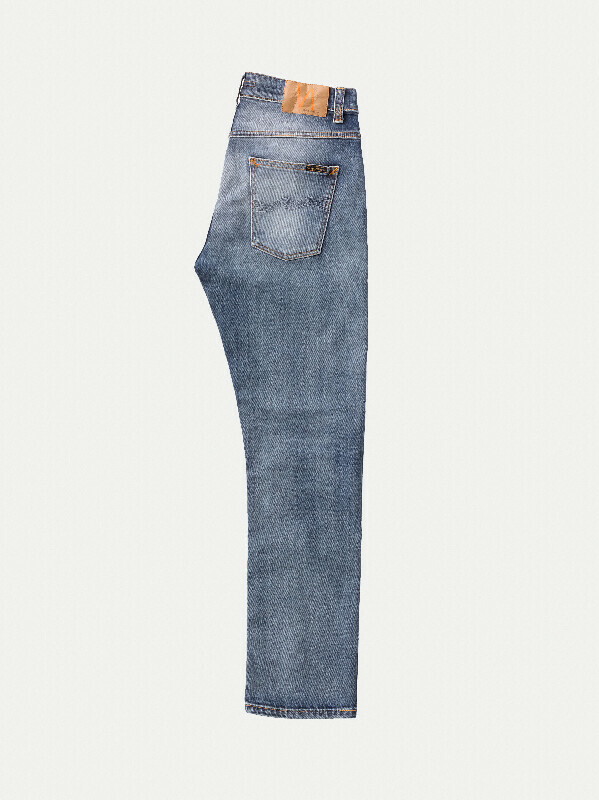 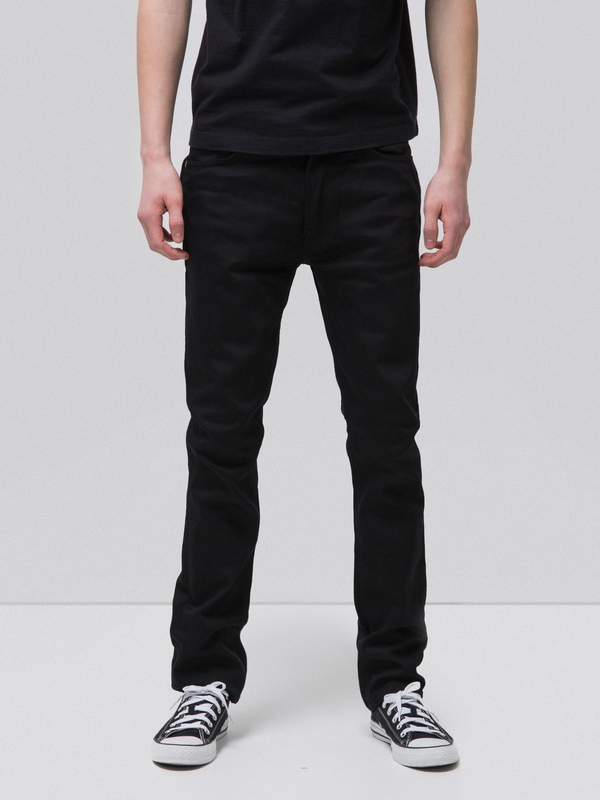 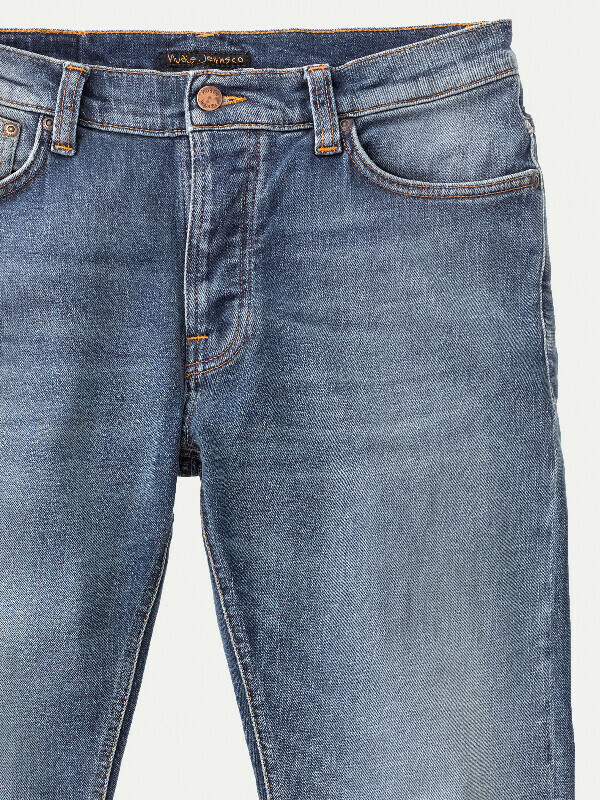 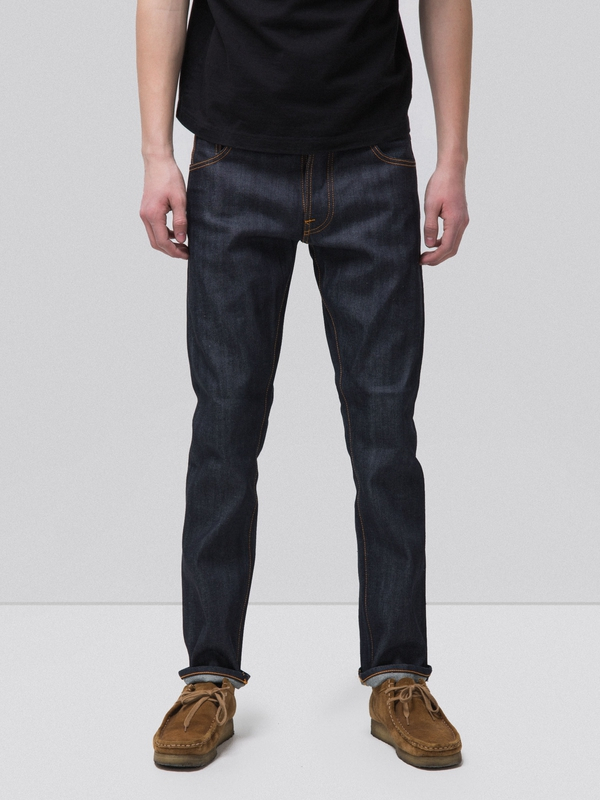 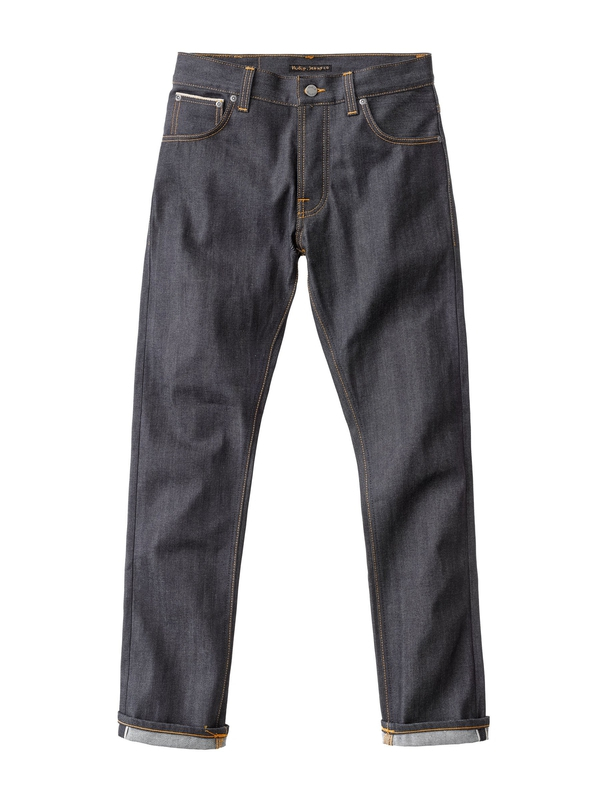 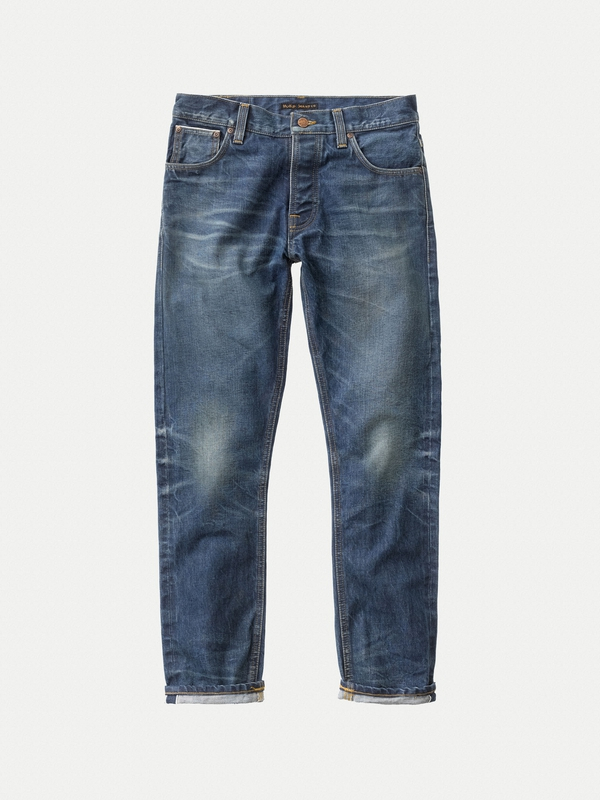 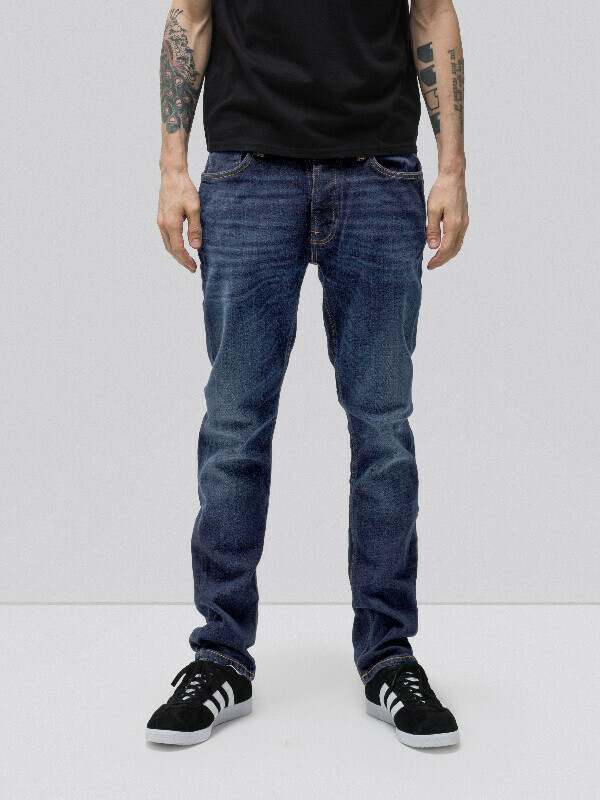 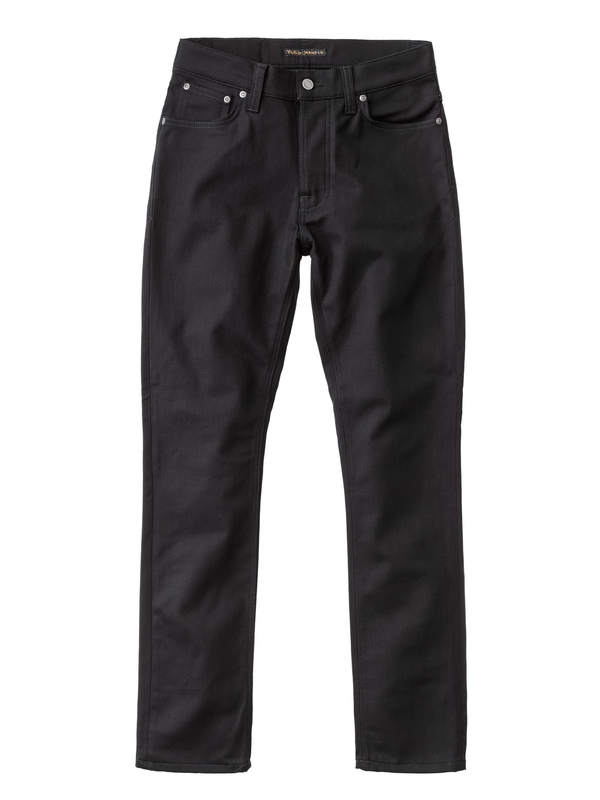 Jeans made in comfort stretch denim with fine streakiness from the ring spun yarns in the warp and flat, cool feel. 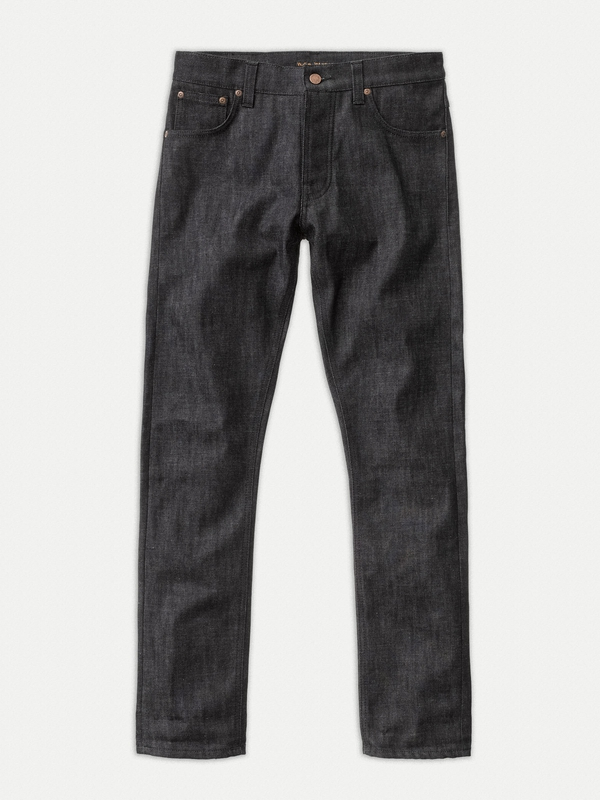 They have a smooth, even, summery wash with great contrast between the light and dark areas. 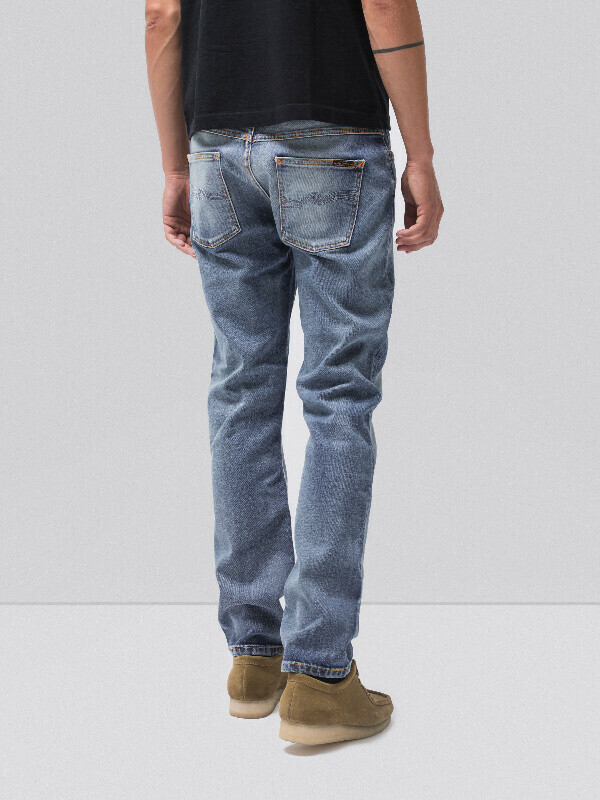 The faded indigo thread back pocket embroidery completes the fresh look.